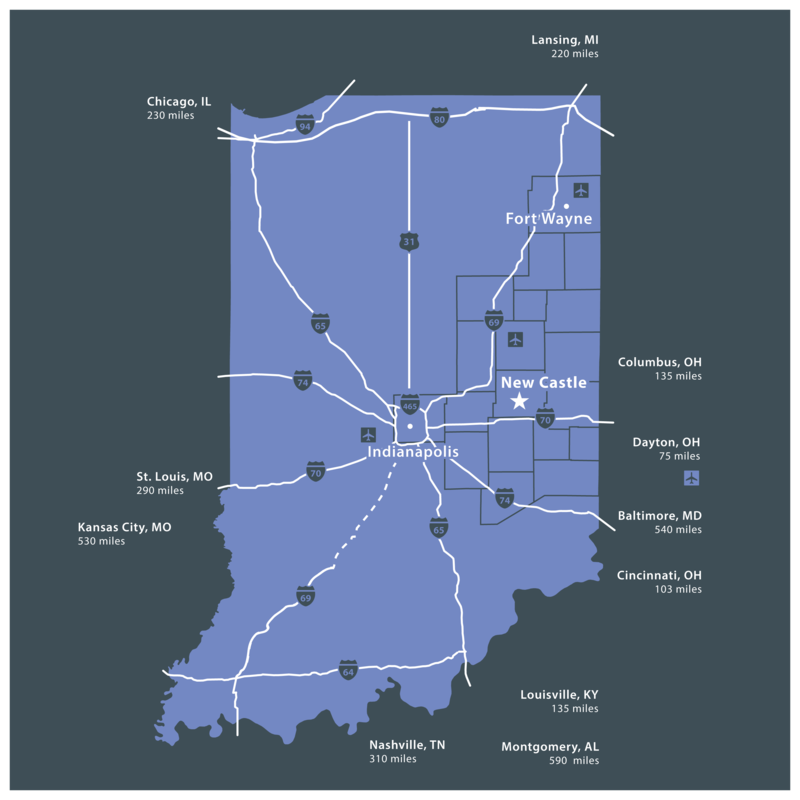 With convenient access to Interstate 70 and a robust highway network in Henry County, your business can transport goods and attract a quality workforce to grow your business. 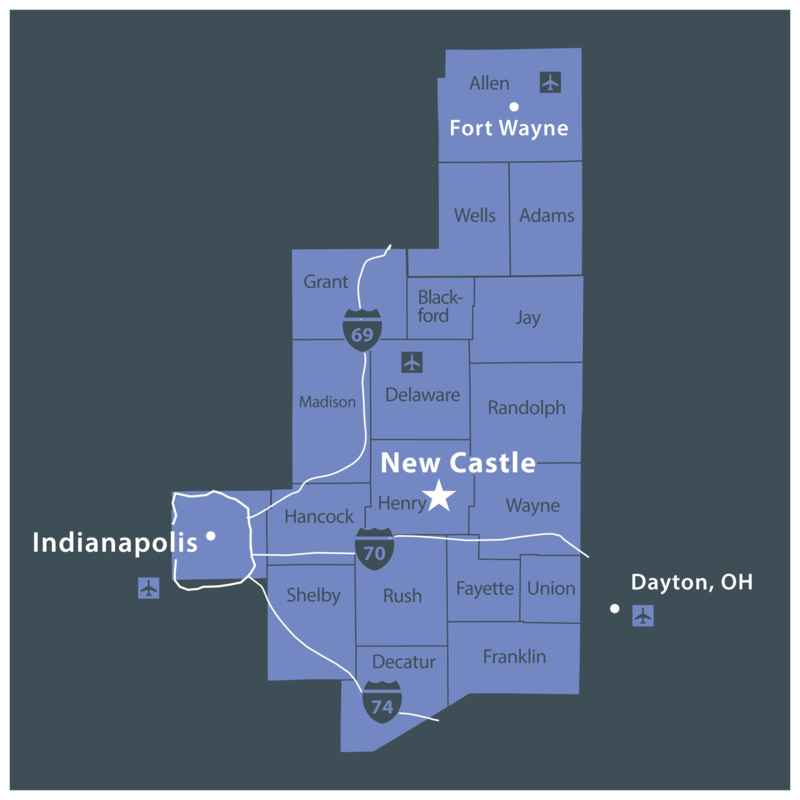 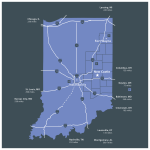 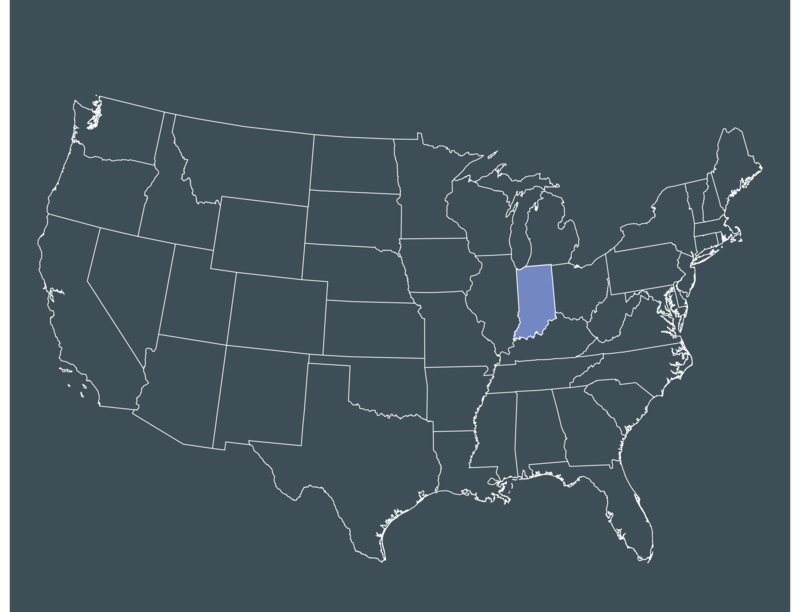 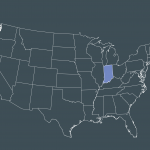 Located less than one hour from Indianapolis and less than two hours from Cincinnati, Henry County is an excellent location for a variety of businesses, especially those specializing in light manufacturing or food processing. 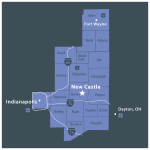 Middletown-Fall Creek Township Historical Society, Inc.